The following text was compiled by Mark Paxton, the owner of Shamvura Camp in northern Namibia. All photos courtesy of Mark. The Okavango River is home to over 90 species of fish, of which only a select number are considered significant angling species. The river has its origins deep in central Angola where it is known as the “Cubango” flowing south into Namibia. It then flows in a predominantly easterly direction forming the Northern border of Namibia before again going South to empty into the Okavango Delta of Botswana, where it eventually disappears underground. As such it is also one of the very few rivers in the world that does not flow into the sea. 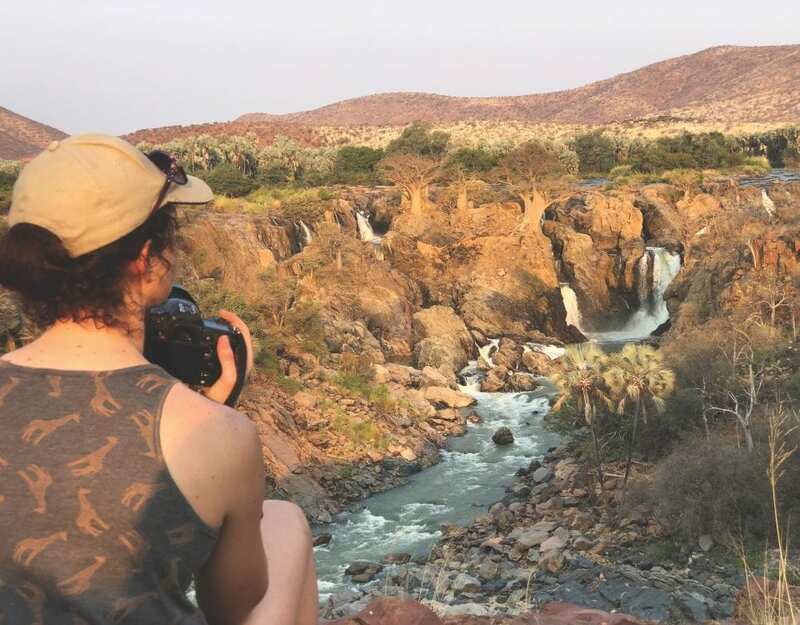 While in Namibia it forms the meandering and ever-changing border with Angola for over 400kms. This dynamic river system has extremely diverse habitats including sandbanks, islands, ox-bow lakes, lagoons, isolated pools, and rocky areas with rapids as well as vast expanses of reed covered floodplains which offer rich breeding grounds for the fish population and the birdlife of almost 450 species that feed on them. It is relatively wide when compared to other great rivers, with an average width of about 200m, and is fast-flowing with clear water conditions for most of the year. Although well-populated particularly along its Namibian banks, the water quality remains surprisingly unpolluted, probably because of no significant industrial establishments and few agricultural schemes with harmful chemical effluents along its banks. The water composition is low in minerals yet high in bacteria levels which contribute towards the rich nutrient value. 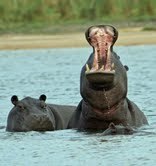 The Okavango River is also one of the very few remaining rivers worldwide with no exotic or introduced fish species. Shamvura Camp (established in 2000), is ideally situated downstream from the little known Cuito River junction, where this river (which originates from Angola), enters the Okavango and contributes a significant 45% of the flow. This junction of the two rivers creates an impressive floodplain in excess of 60kms wide and more than 30kms long, offering ideal breeding habitat for a variety of fishes. In addition the very nature of this area, which is water-logged for most of the year, disallows permanent human settlement. It is therefore largely spared from the unfortunate detrimental over-fishing affects that occurs on many other areas along this increasingly overpopulated river. 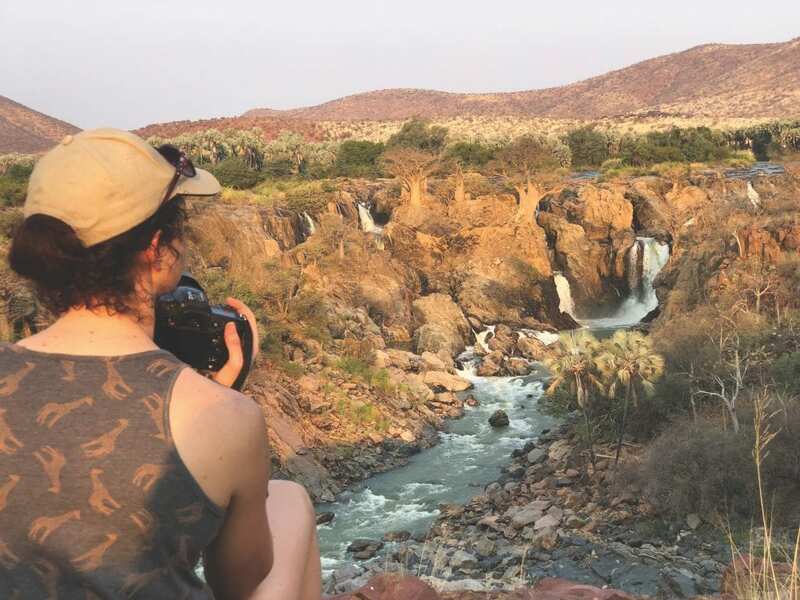 He is a well known naturalist with a wide and varied interest in fauna and flora, with familiarity about the diversity of natural habitats throughout Namibia. He has lived in the Kavango Region for 12 years and has been involved with community development projects and environmental-related issues for all of that time.